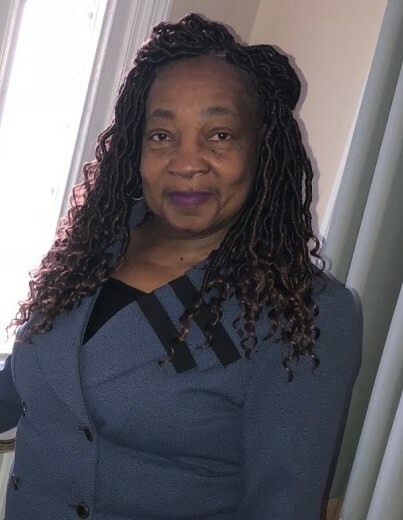 Beverly Ann Wallace, born in Mobile, Alabama, on November 18, 1948, transitioned to be with the Lord on February 8, 2019. She was predeceased by Bro. Tommy C. Owes (husband), her loving parents Bro. Alexander D. Wallace, Sr., and Sis. Mary Mitchell Wallace, and her dedicated sister Minister Janice Marie Wallace Porter. At the early age of 12, Beverly recognized the calling on her life and the talent God placed within her hands, and became a pianist at Mt. Sinai Missionary Baptist Church in Mobile, Alabama, under the guidance of Reverend C.C. Suggs (deceased). Beverly graduated from Williamson High School “Home of the Mighty Lions” in 1967. She placed herself in the service of others throughout her life, serving as an anointed psalmist and musician in multiple churches in Mobile and the surrounding areas. She worked as a preschool teacher at Mobile County Head Start and served her community as corrections officer with the Mobile County Sheriff’s Office for over 30 years, where she achieved the rank of Sergeant before her retirement. She is survived by: her siblings, Alexander Wallace, Jr., and Michael Tyrone Wallace, Sr., (Salina D.); her loving children, Margo B. (Tamika) Wallace, Keith D. (Joy) Wallace, Reuben (Vernitta) A. Wallace, Kendall R. Owes and David J. (Breanna) Owes; her grandchildren, Marcus Jackson, Marco Wallace, Tyler Wallace, Ashley (Lloyd) Nicks, Dorian Wallace, Kirsten (Karl) Wallace-Clark, Jordyn Gaston, Zaria Bryars, Demetria Prince, Nyla Wallace, Carlyn Wells, Daylen Owes, Dyllan Owes, Dyson Owes, Dallas Owes, and Daylie Owes; her nieces and nephews, Michael Tyrone Wallace, Jr., Mark Wallace, Alexandria Wallace, Alexander Wallace, III, Wilbert Steve (Vernessa) Porter, Jr., Janel M. Porter, and Angel (Leamiah) Hughes; along with host of godchildren, friends and extended family. She was born with a world of love within her heart and was a blessing to all she met. 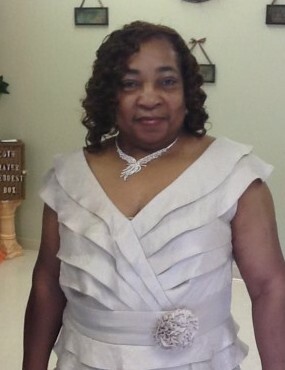 Many (if not all) who knew her respectfully and lovingly referred to her as Sis, Nanny Beverly, Momma, or Mom. We thank God for allowing us to feel such love in our lives.